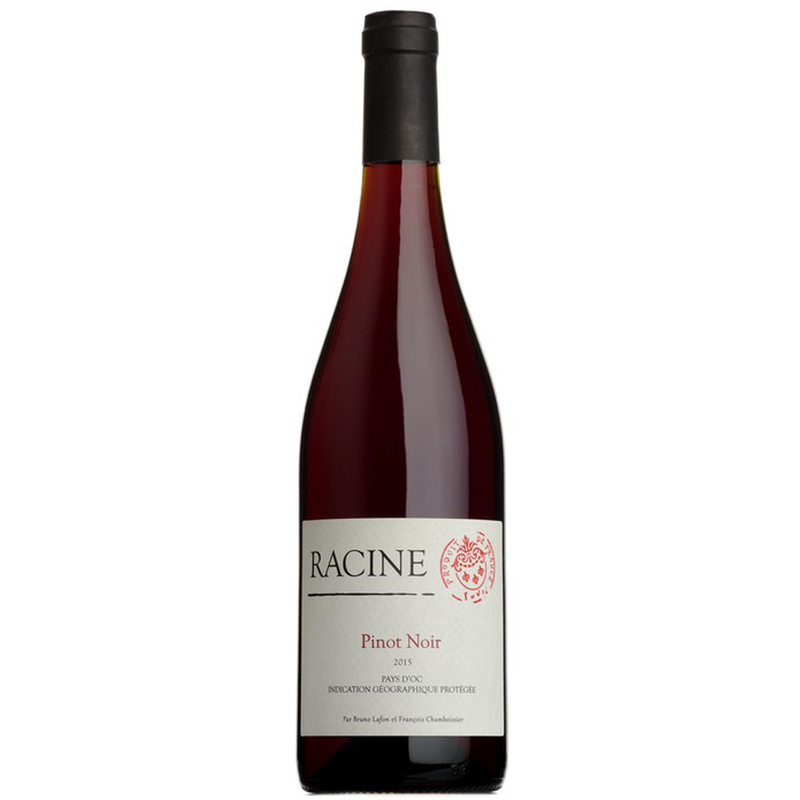 Made from Pinot Noir grown at vineyards located between 300 and 400 metres in Limoux. Light to medium ruby colour with a moderately intense nose of red berries and boiled candy. 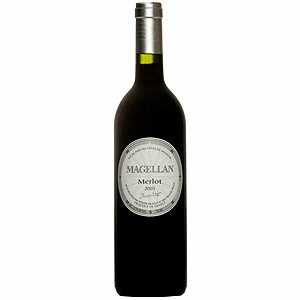 The palate is medium bodied with generous red berries, black licorice and some cake spice. 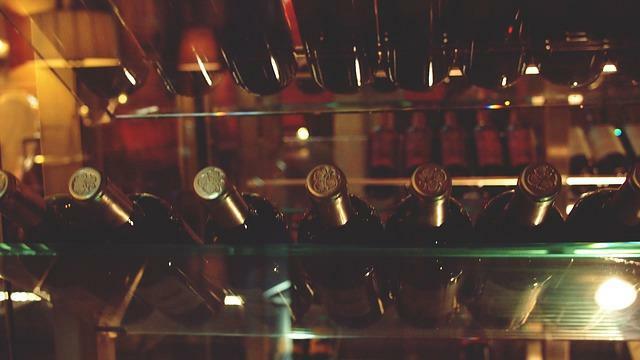 Tannins are very soft and there is good acidity, making this a wine which is suited to enjoying with food. The area presents a mix of Mediterranean and oceanic climate, tempered by the higher elevation of the vineyards in the area.